Perennials are flowering plants that have a lifespan of more than two years and flourish exceptionally when grown in a greenhouse. Because greenhouses offer ideal regulated temperatures and plenty of sunlight, perennials will produce high quality flowers. Plant the perennials deep enough in a container to firmly fasten roots in the soil. Choose a pot that is average sized so that the plant can easily absorb the water. Use a synthetic soil mixture for new plants, keeping the soil loose around the roots. Well drained soil will protect perennials from root rot and will allow them to grow freely in the container. Keep the soil moist but do not allow the leaves to stay wet. Dampness will actually attract mildew to your plant if is over watered or if the water doesn’t drain properly from the bottom of the container. 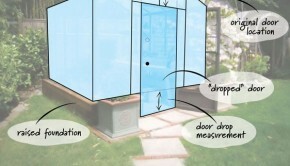 Circulating the air in the greenhouse with a fan can also help to dry up the extra, unnecessary moisture. Discard and immediately remove any diseased plants to avoid the risk of infecting other perennials in the greenhouse. 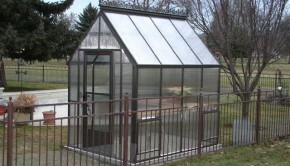 Keep the greenhouse clean, organized and weed free. Pull weeds immediately and never allow them to seed. Make weed pulling a regular duty in the greenhouse and they will never become unmanageable. Prune your perennials as needed and as they grow, it may be necessary to transplant them into bigger containers. 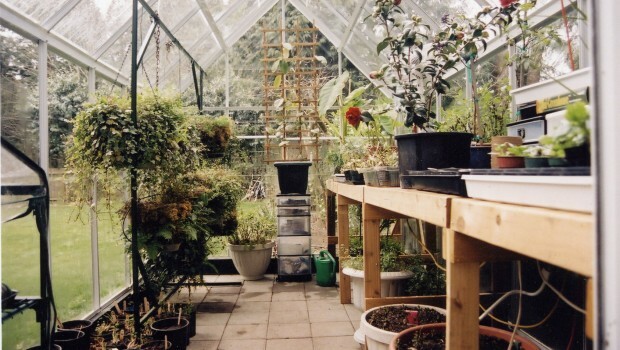 It is also a good idea to rearrange the greenhouse by moving the larger plants away from the smaller plants. 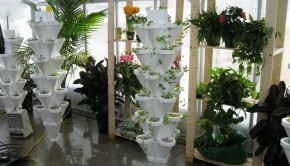 This will prevent the smaller plants from being overpowered. 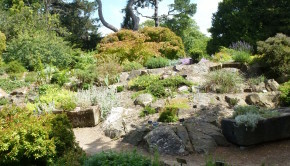 The greenhouse provides a wonderful environment to grow plants that otherwise would not be suitable in your area as climates differ. With just a little attention your flowering plants will thrive from year to year and with the greenhouse, their beauty will be extended to the next season.